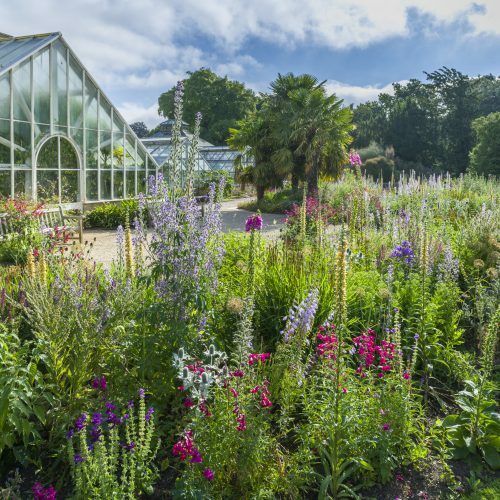 The Botanic Garden thrives on the many skills its staff has to offer from front-of-house, people-facing talents to accountancy skills to expert horticulture and plant knowledge skills, and education. When job vacancies arise they are advertised here on our website and on the University Job Opportunities webpages. We are committed to offering high-quality horticultural training. 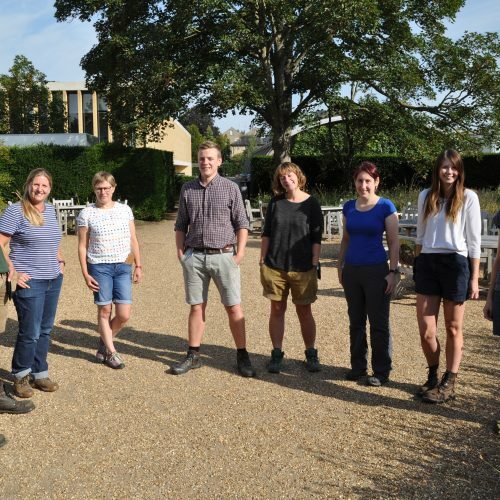 Each year we offer six places on the Cambridge Certificate in Practical Horticulture and Plantsmanship. 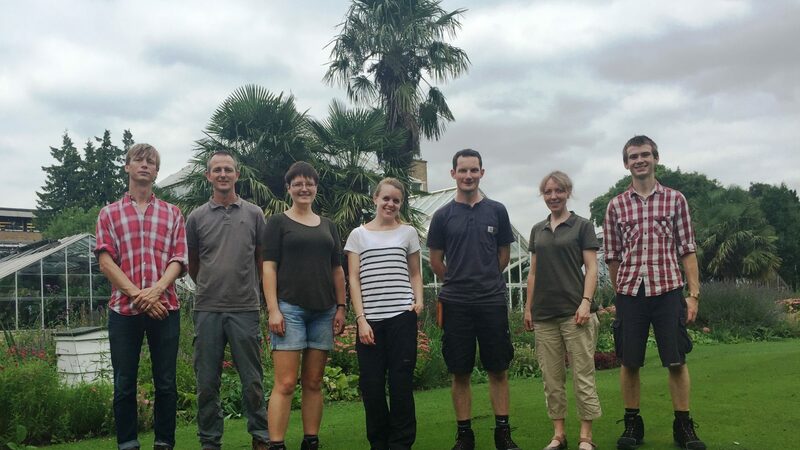 Many graduates of this demanding scheme have gone on to occupy prestigious positions in the horticultural industry and in gardens and botanic gardens world-wide. The scheme is usually advertised from January to early March. Interviews take place in April for an August start. In addition, secondary schools and village colleges may put forward candidates for a limited number of work placement opportunities through Connexions. These are intended for young adults in full-time education who are considering a career in horticulture. 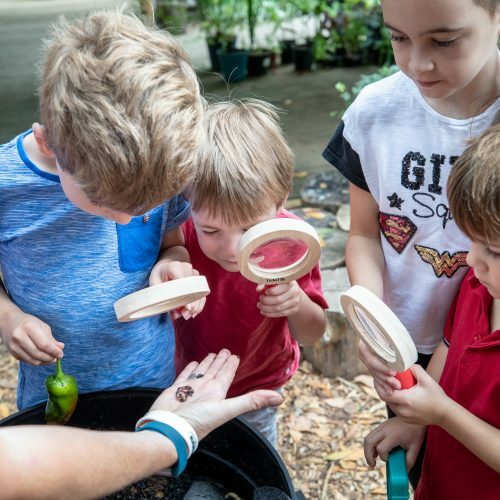 The Botanic Garden is committed to complying with both the letter and spirit of the law with regard to diversity and employment legislation, as detailed by the University’s Human Resources Division.